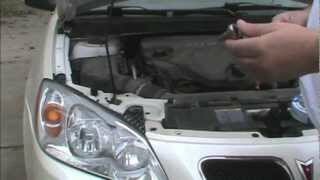 In this video, I am going to demonstrate how to replace a front #headlight bulb on a 2009 Pontiac #G6 car. Headlights used to be an easy job, but with so many makes and models, cars have become difficult to work on. 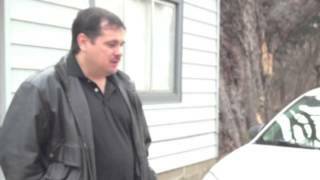 However, I did find a shortcut on Youtube by @ramrod340x called Hillbilly Style. Learn how I spent $18 to save $700 on a 2 hour repair. 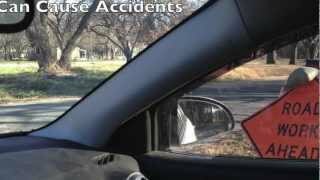 If you dim headlights are not coming on, then watch this video. 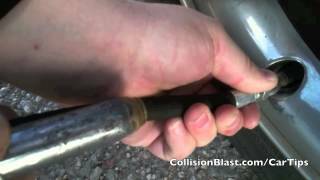 I could be a number of things causing this, but I will tell you what the problem was for my 2009 Pontiac G6. 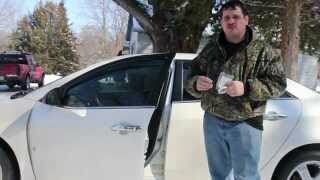 A quick review of the pontiac G6. We bought one, but later noticed the blind spots with the A pillars. 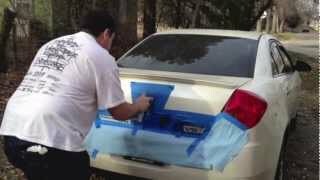 This paint protection film protect the paint on your car doors from chipping. This is my first attempt to apply the clear protectant film to the car door edge. Door edges are notorious for getting chipped and damaged from being knocked into other objects. This will not prevent a door from dent damage, but nicks, chips and paint scratches are what this product protects. 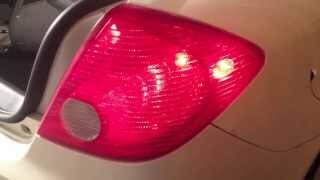 This is a quick video demonstrating how to replace a blinker aka turn signal on a Pontiac G6. This is a quick job taking about 5 minutes. I hope this helps you out if you were having a similar problem!